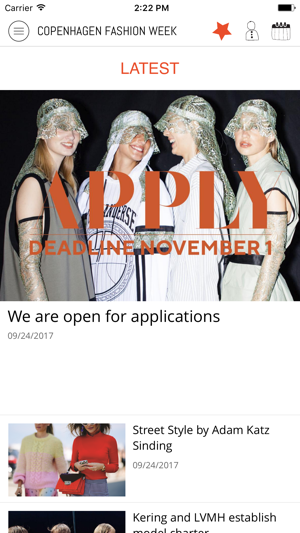 The app gives you unlimited access to news, events and galleries from the largest fashion event in the Nordic Region. 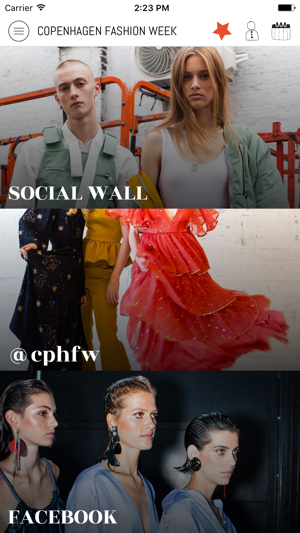 Get the latest news, premium looks from shows and street styles. Get involved at get access to premium content and specials events. Galleries, from shows, designers and runways. 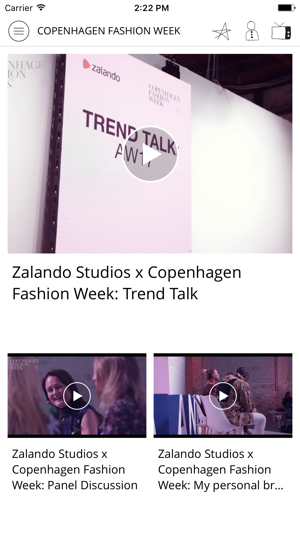 News, insider tips from the Copenhagen Fashion Week team and insiders. 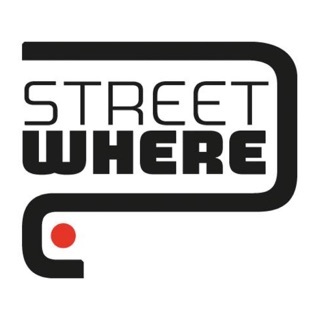 Events, easy access to events, how to get there and alerts if changes in schedules. 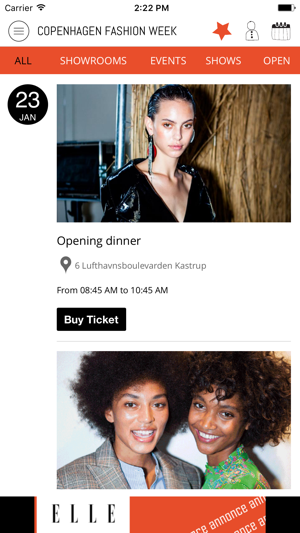 Special offers and invitations to the shopping and event scene of Copenhagen Fashion Week. Update, activation of push notifications.